You may not need to lock your application if you are a solo user of your phone. But what if your cousin asked your phone to check his email and start surfing your private album or opened an app that you don’t want anybody to see then you may want an app that enable locking on applications after all. There are many reasons why you should lock some of your apps. But some important reasons are: If time and again you handed over your phone to your nephew for playing games on your device and to restrict an accidental click on the online purchase of apps or other things. 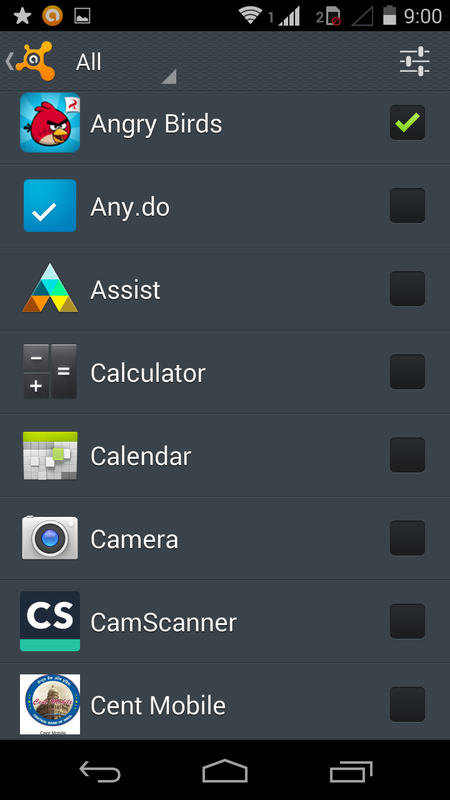 Secondly If you don’t want somebody to access an particular app, that may not appropriate for them. For locking apps you always installed third party apps but with Avast Mobile Security & Antivirus for android you can easily lock app on your android phone. 1. Install Avast Mobile Security & Antivirus if you don’t have. 2. Go to Application Locking option with a lock icon as shown in the screenshot above. 3. Select an Application to Lock as I’ve selected Angry Bird game. When you select an app to lock you are asked to enter your minimum 4 to maximum 6 digit pin if you are using it for first time. 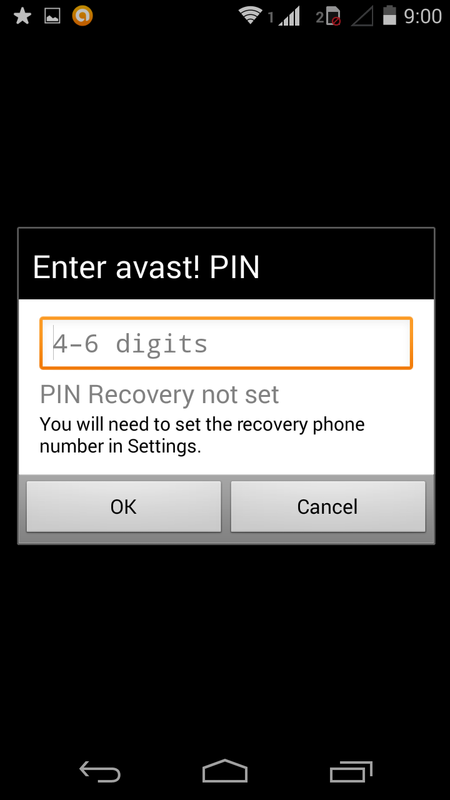 You can also set a phone number by going to setting to recover PIN if you forgot it in the future. If you try to open a locked app you’ll be asked to enter avast PIN. A locked application could only be loaded if correct PIN is entered. 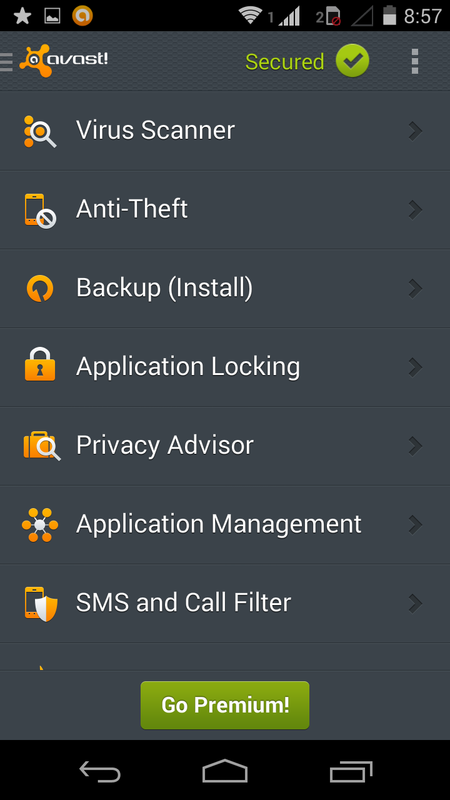 With the free version of Avast Mobile Security and Antivirus only two app could be locked. If you want to lock more than two apps then you need to purchase premium version. tips about < bd jobs as well. If you want to know more about a career sites, please visit our website. With Videocon Caller Tunes, you can play your favorite song for all your callers instead of the boring Tring Tring! Choose from Bollywood to International hits, wacky sounds to pure instrumental and MORE. To activate Call 543211 @Rs3/min or SMS CT ACT to 121 (Toll Free) or dial *501# (toll free browsing). Rs. 15 per Tone Download. To deactivate the service SMS CT DCT to 543211 (Toll Free). Thanks for your informative article. As the demand quality apps and games increases in the mobile market, there is huge demand for the android developers in the job market. It is recommended to go for Android training to boost his/her career prospects.